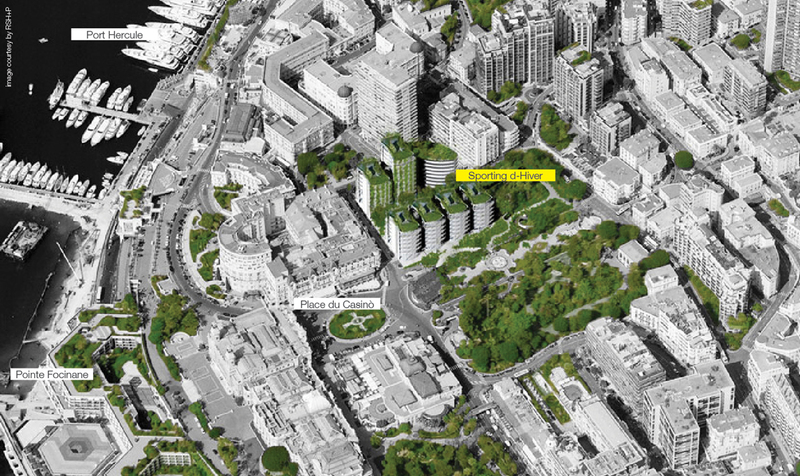 The proposed intervention is a mixed-use development in a very central area of the Principality of Monaco, in the proximity of the Casino of Monte-Carlo. Rogers Stirk Harbour + Partners was the responsible for the design while Systematica supported the architectural firm for all the aspects dealing with mobility. Due to its position, in a very dense and urbanised area the project required a careful analysis in order to match the mobility needs and aspirations of the project. After a careful survey, useful to define an exhaustive existing situation, Systematica focused its attention on three main topics: 1) accessibility; 2) delivery loading bays efficiency; 3) parking structure. 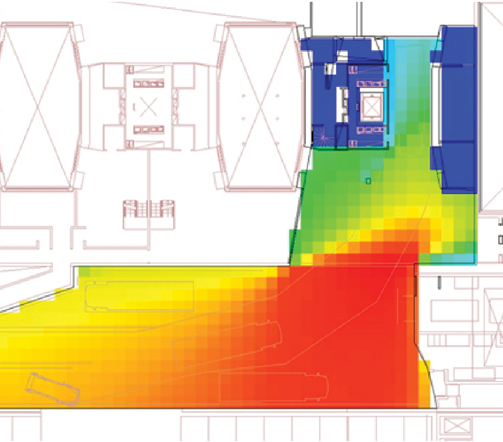 For each of the afore listed topics Systematica developed in-depth studies, in particular: access/egress strategies were defined for all the categories of users (residents, visitors, employees, delivery); loading bays efficiency was improved through the use of sophisticated software aimed at verifying correct spatial dimensioning along with visibility conditions, two fundamental aspects for guaranteeing high Level of Service and safe conditions for the service activities occurring in the loading bays; parking layout was revised according to several geometrical analysis conducted on the initial proposals. The analysis concerning the parking area included: geometrical verifications, alternative visibility solutions; layout and circulation schemes definition; parking offer verification and finally also a dynamic simulation, precious output for understanding the efficiency of the entire parking and showing it in a clear an easily legible way. Accessibility, delivery loading bays efficiency, and parking structures are core-focuses of the extensive analysis carried out by Systematica to ensure high level of service for mobility.